An ongoing investigation into a grizzly bear attack on some hunters that left a man dead has produced a preliminary recommendation that the outfitter company review their training. 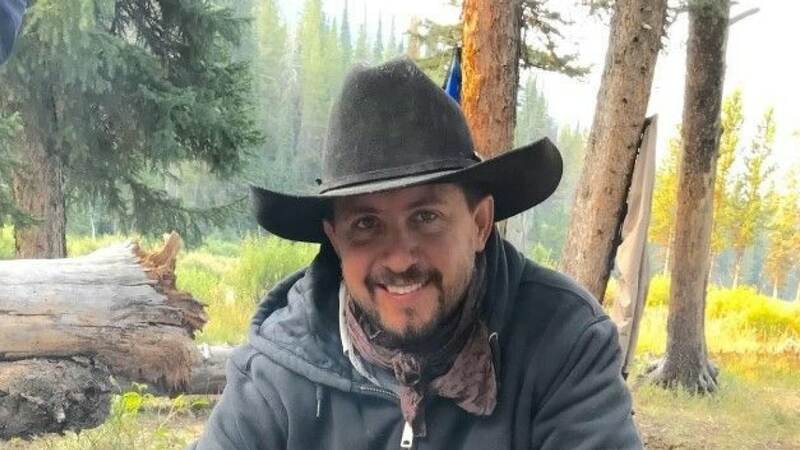 The Wyoming Occupational Safety and Health Administration, in conjunction with state conservation officials and the Teton County Sheriff’s office, has been examining the case of the bear attack on bowhunter Corey Chubon and hunting guide Mark Uptain, 37, that left the latter dead in September. Although both had bear spray and Uptain had a 10mm Glock in a shoulder holster, WyoFile reported that the gun, determined by investigators to be in working condition, did not have a round in the chamber and the guide had taken the pistol off while he helped Chubon dress an elk the sportsman had harvested. The bear, who conservation officers believe was attracted to the scent of the felled elk, attacked Uptain first and Chubon, who went for the handgun, could not get a shot off. “There was not a round in the chamber, so the gun was empty. He couldn’t make the gun work,” said Wyoming Game and Fish Regional Wildlife Supervisor Brad Hovinga, who went on to explain that the magazine was dropped from the gun at some point it was found in a different location from the Glock. A spent bear spray canister was found five feet from Uptain’s remains by investigators with Hovinga saying they “believe the fatal injuries occurred prior to him deploying” the spray. The Yellowstone-area grizzly, banned from hunting under the Endangered Species Act after their population fell to as low as 136 animals in 1975, has now rebounded to well over 600, a fact that led federal officials to delist the animals from the act’s protections last year. With that, Wyoming and Idaho proceeded to allow limited hunting of the bears from the greater Yellowstone ecosystem outside of the park, set to begin Sept. 1, but has been blocked by a federal lawsuit from animal rights advocates. The bears have been the subject of dozens of high-profile encounters with humans as their population swelled, including at least four deaths since 2011. Conservation officers were able to trap one of the bears, a yearling grizzly, and were charged by an adult grizzly sow in the vicinity of the attack site, which they were forced to kill. It was later determined that both bears were believed involved in the attack on Chubon and Uptain, and the yearling was subsequently euthanized by authorities. A GoFundMe page for Uptain, to benefit his wife Sarah and his five children, had raised $208,000 as of Monday. The investigations into the incident are ongoing.